correctly. If they did explain it correctly, they would of notice the the regular digital screen tv and and camera. agents who can use their software console to spectate the scenes in room 3327. I'm typing on my psvita that i got on lockerz. Alright, I was saying that the digital camera can recognize human beings as a software, if the humans beings aren't software it would'nt recognize the human. The TV is electronic, but the image shows that a device scan information to notify thes signals to detect the information from the software in order to display it on tv. can inform the user that the time is active by just monitoring that exact time where its live recorded. it's some sort of simulation. You make a good point the iPhone X basically got that softawre the world is changing crazy man ! gotta stay vigilant! I was referring to digital processing and image processing. Last edited by wizzy; 12-26-2017, 11:43 PM. You tell me yourself, does a smartphone with a built in camera can recognize a human being and this existence to save into it's database? Yes or No? Can a smartphone camera digitally detect you to use as a mirror to see yourself on the smartphone digital screen? Yes or No? Last edited by wizzy; 12-26-2017, 11:57 PM. The digital camera detects the human being as a software model of a product, and the human brain is a software machine that can use key information/algorithm as in for cryptography. Which lead me to figure out that the software console is biotechnology, and the people in charge of humanity created fake information for the citizens to accept the idea that they never created themselves. 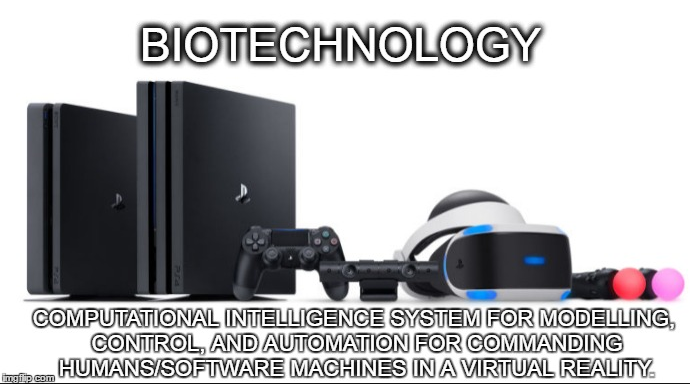 Video Game Console is biotechnology, and the software console itself allows the people in charge of humanity to simultaneously watch an active time feed of the citizens in their own environment 24/7. The video camera can still play a video, because the time is active for capturing that existence, and the video shows the memory of the time it holds for capturing 5 mins and 32 seconds of the digital existence of 1993. 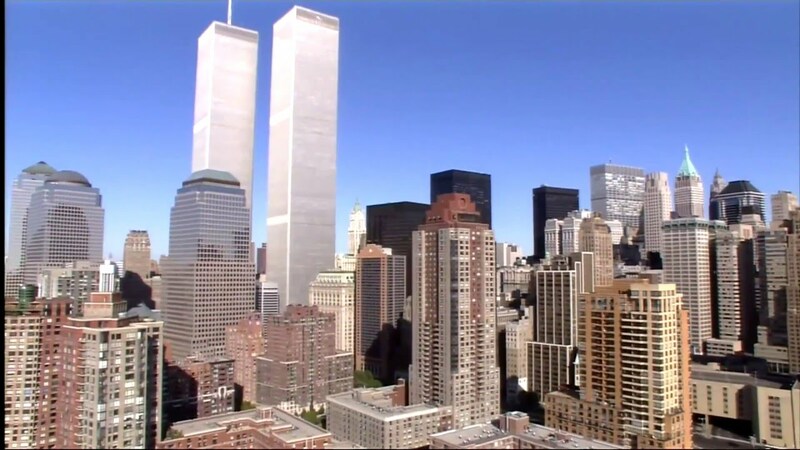 The active time is the memory it's able to travel to for it's location, which is that the video camera is in New York in 1993. If 1993 didn't exist, then all video cameras and cameras from that existence wouldn't show any memory. That also means the definition of memory for the public is incorrect. The digital camera tells us about the correct meaning of memory, digital existence, and the video game console. This tells me dreams are illegal, and more about the Multi-Agent Artificial Intelligence. Why are the people in charge of humanity are so scared of giving the correct meaning to the citizens about this existence? Giving this information will allow the citizens to know that there is an Multi-Agent Artificial Intelligence managing humanity and software engineers able to use their software console to make changes to this existence. still making money with points2shop or anything new pop up? My websites got taken down back in 2015, because it received too much views for the content. Yeah,, A.I Computes,that forbidden knowledge from my mind to be concrntcon on the idea online, a the headaches and draining pushes me to write. My mind is very fast at concentrating. Last edited by wizzy; 04-16-2019, 10:33 PM.